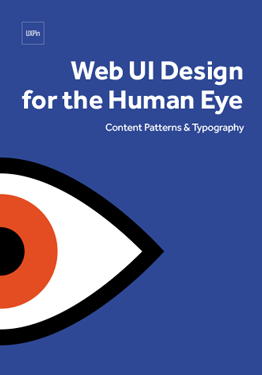 Get 3 practical web UI design ebooks. For free. 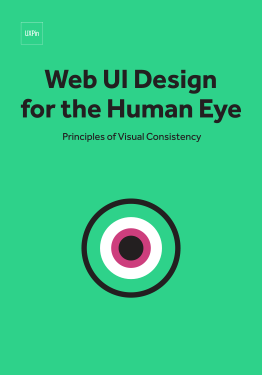 250+ pages of web design best practices based on visual psychology principles. 70 examples analyzed from companies like Medium, Bose, TED, Intercom, and others. 13 total chapters of actionable advice. 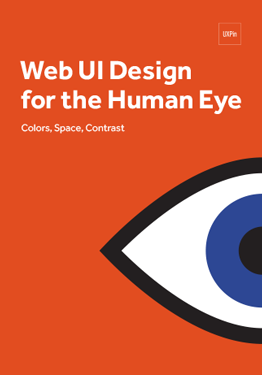 UXPin is a product design platform used by the best designers on the planet. Lets your team easily design, collaborate on, and present both hi and low fidelity, fully-interactive wireframes and prototypes.